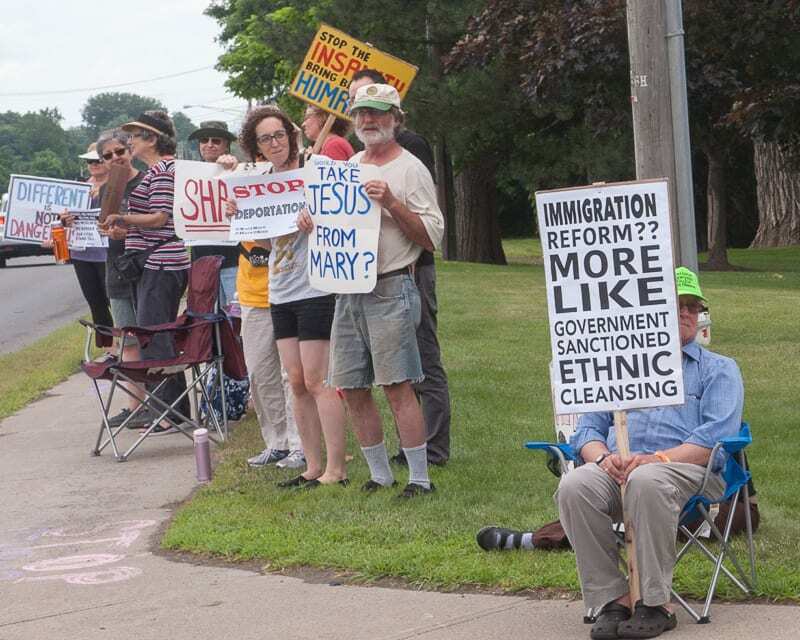 COLONIE – About two dozen people protested outside the federal Department of Homeland Security building on Route 7 on Friday, June 6, and called for the elimination of Immigration and Customs Enforcement. 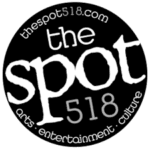 The day held no particular significance as to why the protesters showed up, but there was a sign on the door saying the building was closed for the day. The protest does come as the national outcry over the practice of separating families at the border gets louder as too does the outcry by some Democrats in Washington to disband ICE. Steve Downs, an attorney from Selkirk who made national news in 2003 for getting thrown out of Crossgates Mall for wearing a “Peace on Earth” T-shirt, was on the scene as a legal observer. While he was part of a program established by the Civil Liberties Union and other organizations to keep an impartial eye on protests — and the police should they opt to intervene — he does have strong personnel reasons for being there, too.